In the Northern part of Thailand is a small town located about 135km from the city of Chiang Mai. For backpackers, hippies, nature lovers and active people looking to go trekking with hill tribes, this relaxed destination has become a distraction. It is a place where you intend staying for one day but ends up staying for weeks. Some of the people who visit here best describe it has a tropical island in the mountains. 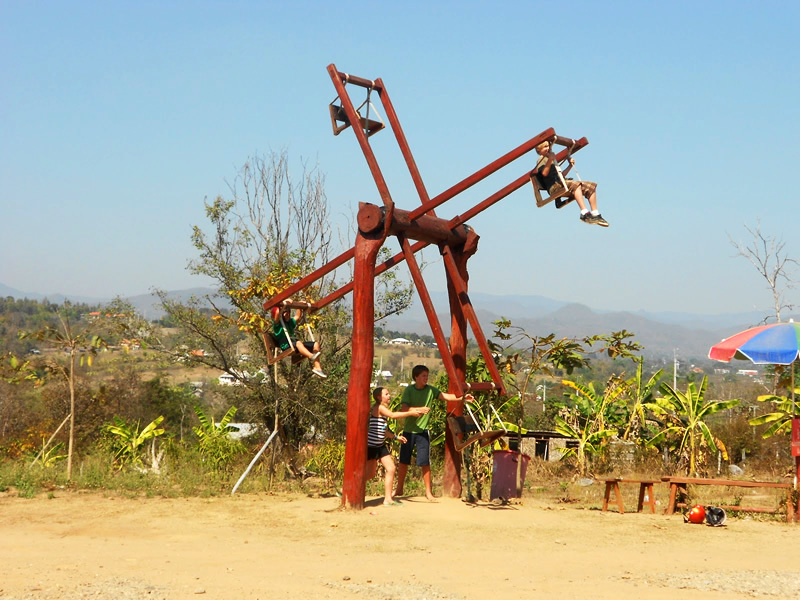 We have compiled our list of the top things you can do in Pai. Below are the top 10 things to do in Pai. 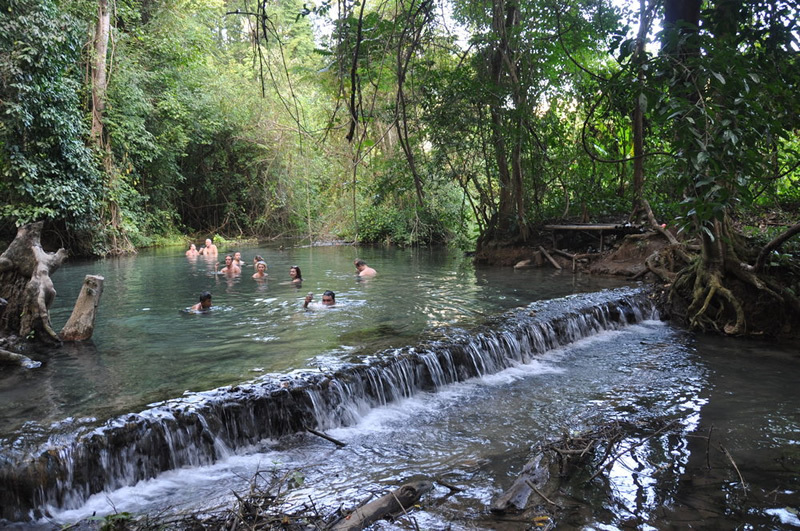 This place boasts of a number of waterfalls and hot springs best traveled on a motorbike because of the land terrain. The weather can get very cold around October till February which gives you the reason to melt yourself into the attractive hot springs that flow through the park, enabling you to have a good bathing experience. 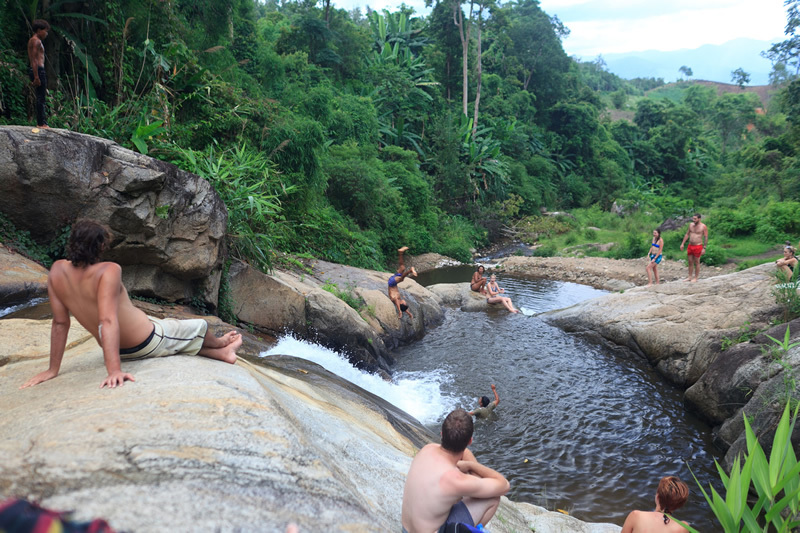 During summer usually from March until June, after a day of exploring Pai, you would find the waterfalls refreshing. If you are looking for places to soak, sit and work on your tan, you have to climb up some jagged rocks at the Mor Paeng Waterfalls. Admission fee is free, you can come spend time here and relax enjoying nature. I guess you miss your childhood memories. Come hop on the Ferris wheel, it may be strange to you, but it is fun to ride on. To get started you have to push it yourself, but if you want it to be more fun, you need a friend. There are few in the city you can try, you will be extremely pleased that you experience it you will definitely crave for more. During your stay here, you can take a walk by the famous Pai river. In this area, there are several resorts, huts, and even a reggae bar. If the water level is high enough, you can cross a few hanging bridges and also go on a rafting tour. At the end a fun-filled day, you would love to share the experience with your friends and family back home. 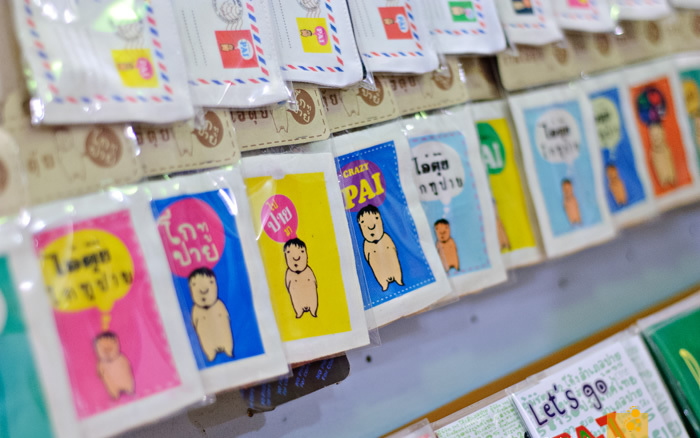 At the Pai Walking Street, walk into any one of the souvenir shops and get a postcard or more. Also available is a colored marker to write on them, buy some stamps as soon as you are done writing and drop them off at the mailbox at the entrance. 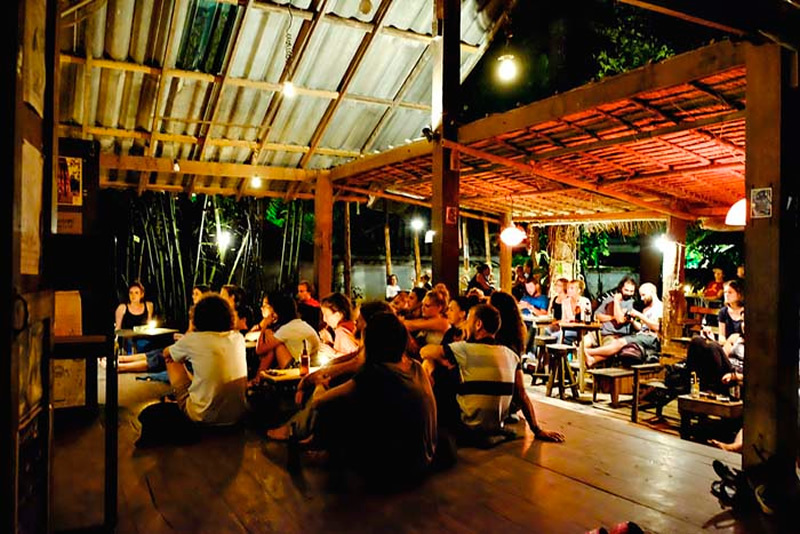 In this place, you have the opportunity to meet new people and have a nice chat while enjoying yourself with a beer or some other thing you would rather have. What makes this place so unique is that it's a bar that looks like a living room, you can take off your shoes and lie on some mats and pillows after a long day of exploring and share your travel stories. 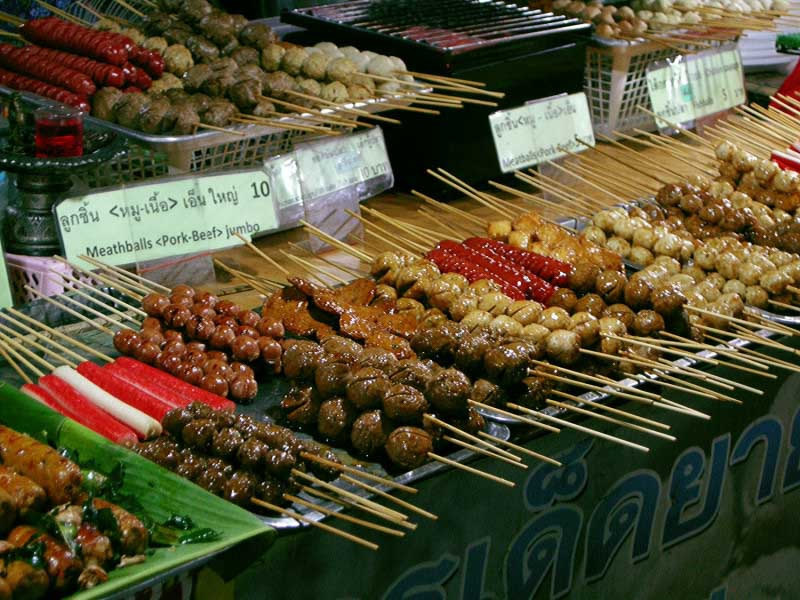 There are nearly a hundred of stalls selling food and souvenirs where you can have an experience of walking and eating at the same time. You can also pick from traditional Thailand food, some roti, which is known as Thailand pancakes, a mix of western fusion, baked potatoes, grilled corn and so much more. Some of our favorites are the Mexican and Indian food stalls. Shops are arranged by 6 pm and sellers sell till around 10 pm. 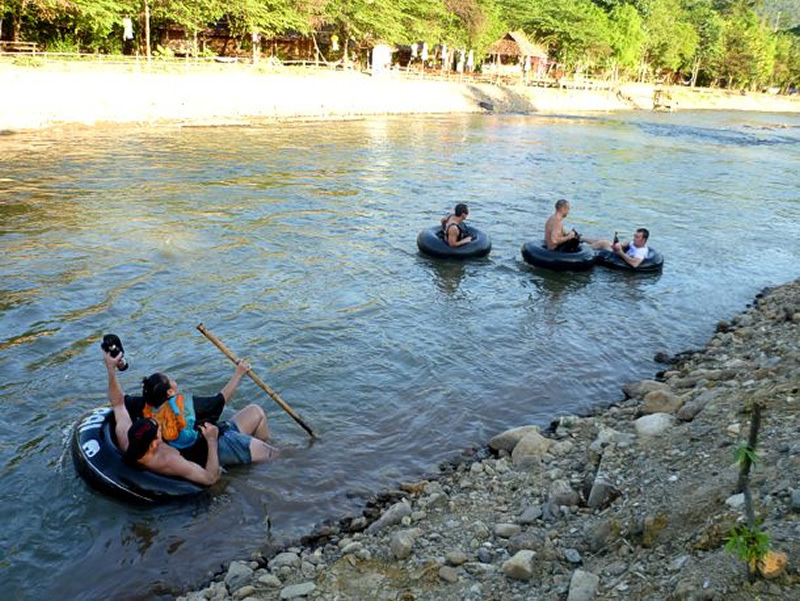 Visiting this place will be the height of your experience during your stay in Pai. You can listen to some talented musicians at this bar with different varieties of sounds like pop, acoustic, a mix of reggae and many more. You order your beer, sit on the floor, and vibe along with the sound of soulful music till the early hours of the morning. Do you miss your inner child? Ride on a manual Ferris wheel. A manual Ferris wheel is a Ferris wheel that you have to turn manually. You can either bring a mate to push you or you do it yourself. There are few in the city you can try, you will be extremely pleased that you experience it you will definitely crave for more. 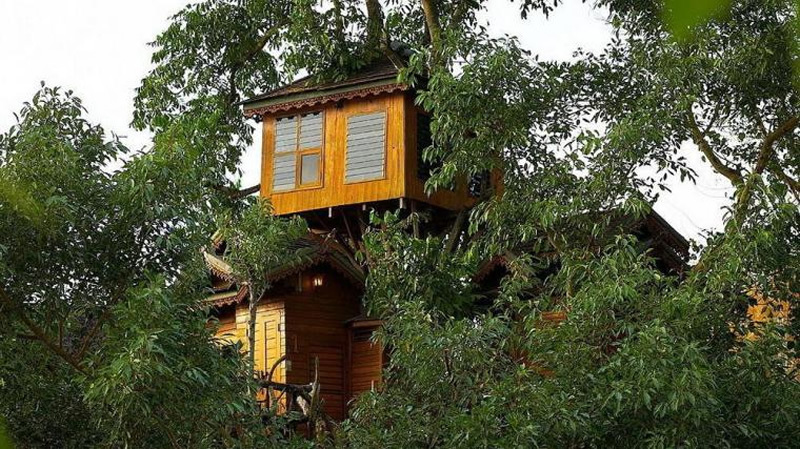 Feel free when you stay at the Pai Treehouse., this place is for everyone from kids to adults, and it has a garden, spa, and even a restaurant. It is certainly the most beautiful place to visit in Pai, this is the best place to be if you want to give yourself a nice treat.